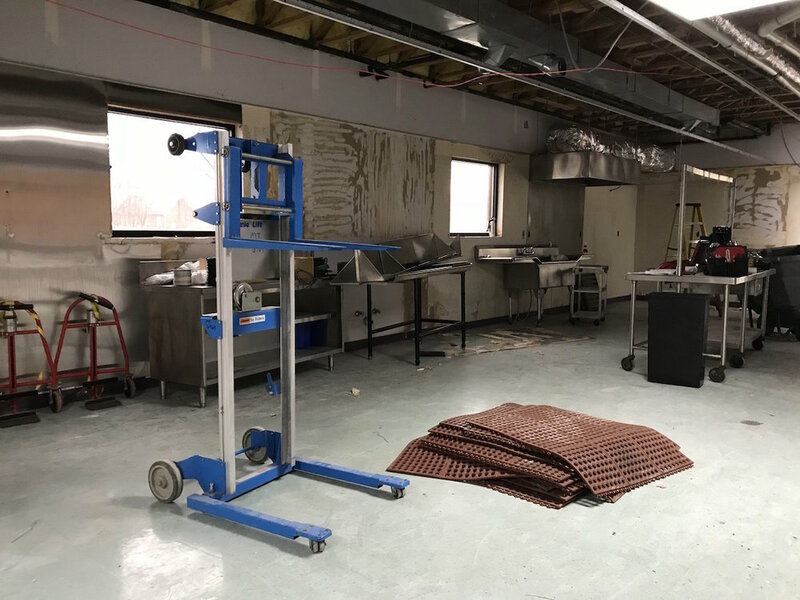 The renovation of the East Wing kitchen is underway, and a lot of progress has been made in the last few weeks. Take a look. Our kitchen has been very useful over the years, but it's been in need of a major overhaul for quite some time. And, boy, is it getting one now. 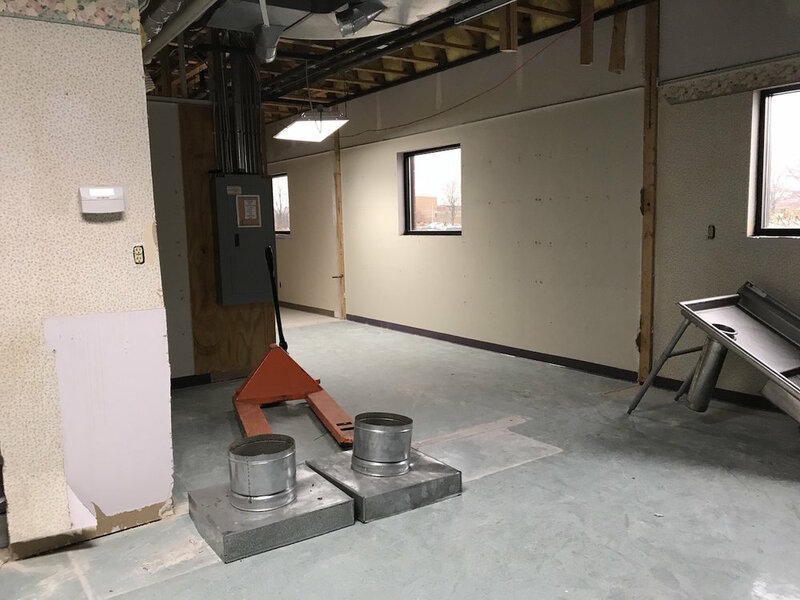 When it opens this summer, the kitchen will be more usable with better storage, a more functional layout, commercial appliances, and surfaces that are easier to clean. In fact, you can see the appliances, surfaces (including a non-slip epoxy floor), and the new layout in the gallery. We're looking forward to using this room more effectively, being better stewards with the building we have. And speaking of stewardship, we are doing all the work with money that has already been saved, no borrowing any money to complete the work.